This tag has been going around on booktube, it was created by Lindsay Rey (she’s not on booktube anymore. Unfortunately!) and I just thought it looked really fun, so I decided to participate! All you have to do in this tag is look at your tbr pile and answer the questions. Americanah by Chimamanda Gnozi Adichie. I started this book and then a new release that I was looking forward to came out, so I stopped reading it and I haven’t picked it up since. I was really enjoying it and the writing was really impressive, but I haven’t been in the mood to read it since I put it down. 2) What book have you yet to read because you just haven’t had the time? 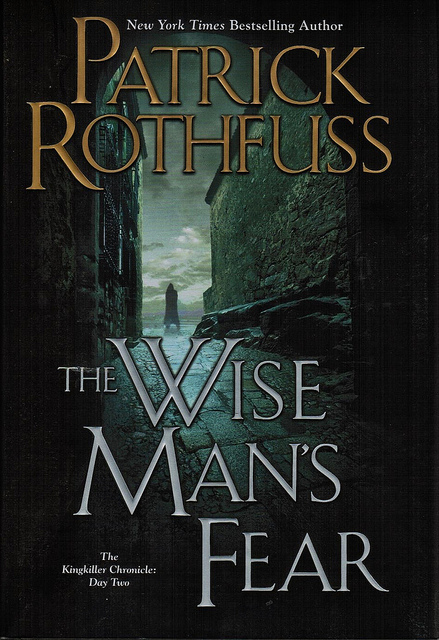 I think The Wise Man’s Fear, because it’s so big and I want to read it over summer break when I have the time to really enjoy it and give it my full attention. 3) What book have you yet to read because it’s a sequel? 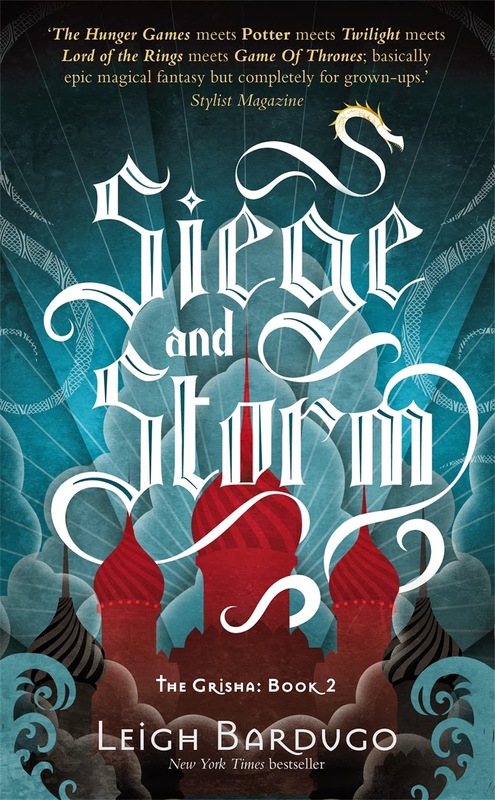 Siege and Storm by Leigh Bardugo, because I read the first book in the Grisha Trilogy a while back and I really enjoyed it, I just haven’t felt like continuing with the series. But I will do it, because I’m dying to read Six of Crows. 4) What book have you yet to read because it’s brand new? 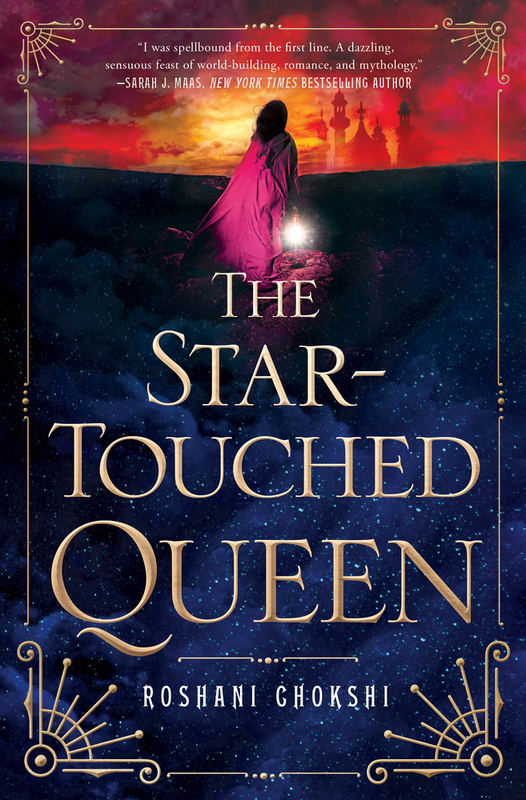 I just got The Star-Touched Queen and I’m looking forward to reading it. I just haven’t had the time, because I just got it. 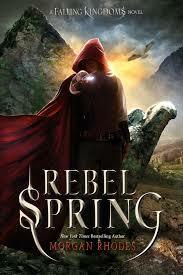 Rebel Spring by Morgan Rhodes. I read the first book in the Flling Kingdoms series a while back and I didn’t enjoy it that much. Nonetheless, I enjoyed the world and the story, my main problems was with the characters. I haven’t picked up the second book, because of that, but I’m still curious about it. So who knows? 6) What book have you yet to read because you’re just not in the mood for it? So many books! I’m definitely a mood reader. 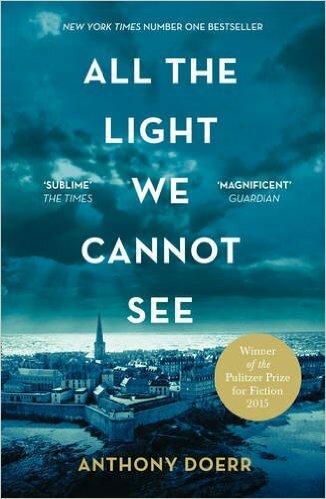 All the Light We Cannot See by Anthony Doerr is definitely a book I have been looking forward to read it, but I just haven’t been in the mood to read historical fiction (as much as I like this genre), and that’s why I still haven’t read it. 7) What book have you yet to read because it’s humongous? I could go with The Wise Man’s Fear again, but I will go with diversity and say A Clash of Kings by G.R.R. Martin. 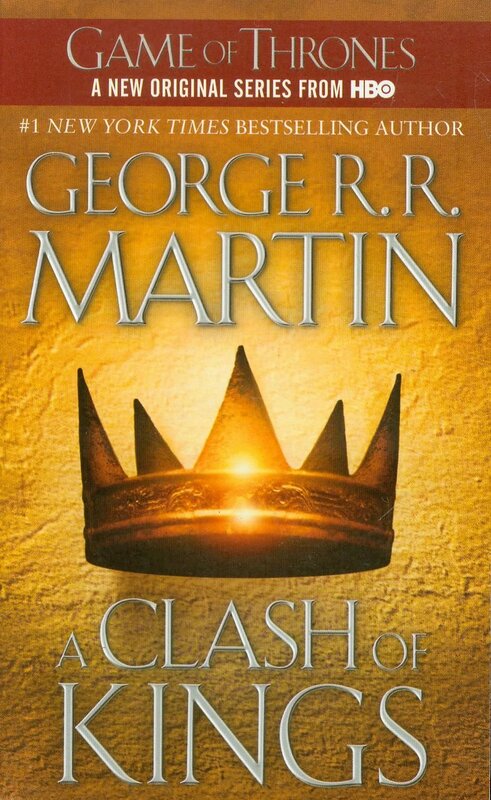 It’s not so much that it’s incredible long, it’s more that the Game of Thrones took me so long to read, so I’m a bit nervious to start it. 8) What book have you yet to read because it was a cover buy that turned out to have poor reviews? 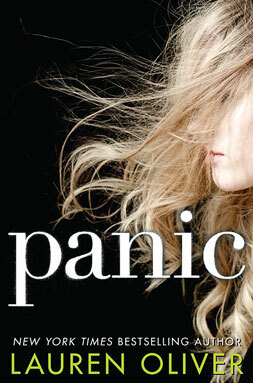 Panic by Lauren Oliver was a mix between a cover buy and a hype buy. I remember back when everyone was reading it and I started to read reviews and they were all negative. It’s been years since that and I still haven’t read it. I have to say, either The Wise Man’s Fear or A Clash of Kings, for the reasons I gave in the other answers. 10) I’m not gonna tag anyone. If someone wants do this tag, go ahead! Leave me a link in the commetns if you do or I you did it in the past, also leave me a link! 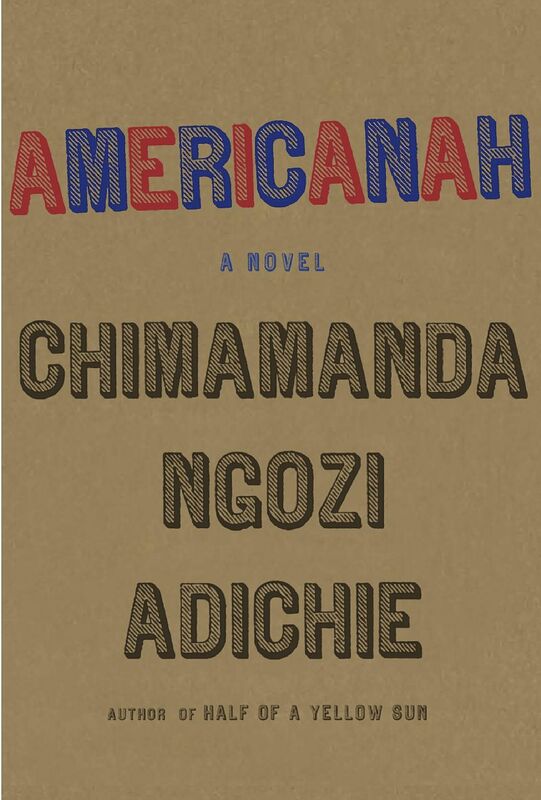 I really want to read Americanah because I want to read more by that author. It's so hard to pick up a book again after leaving it behind in the past. It's happened to me. I hope you can go back to that one though, it seems to be really good.